There are various times in our lives when we can find it difficult to cope with situations or events that occur. This can include difficulties with family members, marital problems, issues with our children and relationships, bereavement when we lose a loved one, stress, depression, loneliness and a range of other feelings & emotions. Sometimes we just need someone to talk to, to help us understand the feeling we have and to point us in the right directions for making changes. 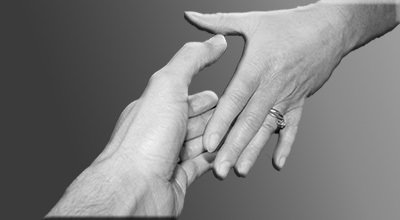 Our Counsellor is a fully qualified IACP Accredited Psychotherapist with extensive experience. This is a private & confidential service. Feel free to drop in to us at any time, call us confidentially on 057 86 86151 or by using the contact form.